Honda’s new VFR1200X is built for people who know adventure isn’t someplace you go, it’s what you do getting there. It’s an excellent machine for exploring the world around you, and doing it in comfort, confidence, and style. Sporty, athletic, nimble enough for around-town cruising or tight winding back roads, it’s also big enough to reel in those highway miles, and see the Statue of Liberty, Mount Rushmore, and the Alamo all in the same trip. And the new VFR1200X is loaded with features too—the most important being its 1237cc V4 engine and choice of six-speed transmissions. Best of all, we’re offering a ton of accessories, so you can fine-tune it to how you want to ride. 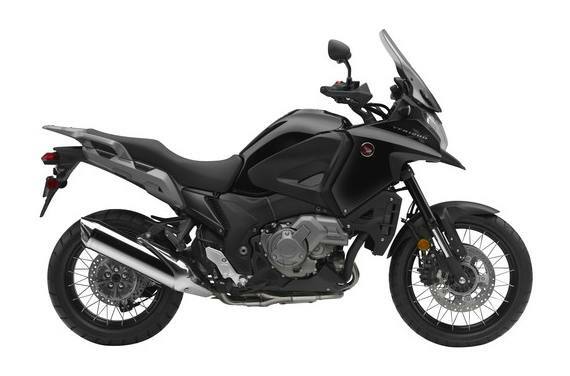 Selectable Torque Control: Honda's Selectable Torque Control system (HSTC) is designed to help riders adapt to multiple traction conditions. 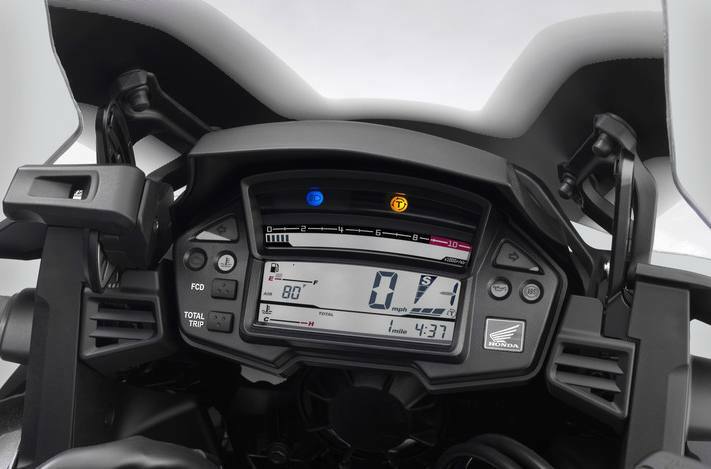 With the push of a button the VFR1200X's (HSTC) lets you choose from three levels of engine-torque The system can also be turned off according to rider preference. 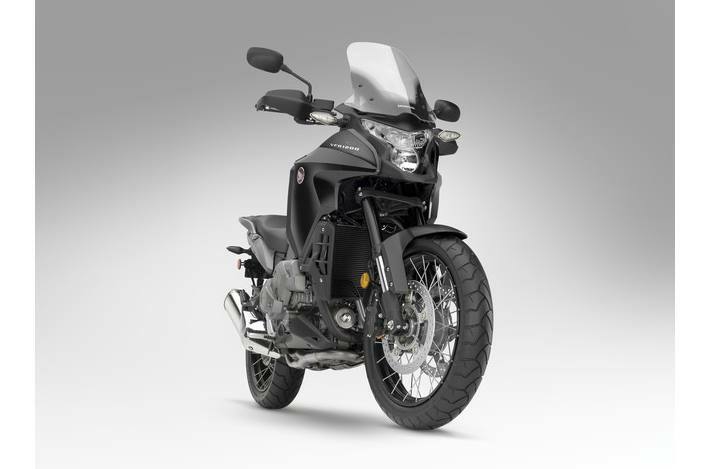 Available on both manual-transmission and Automatic DCT versions of the VFR1200X.